It must be one of mother goose nursery rhymes if it passes the test of time. 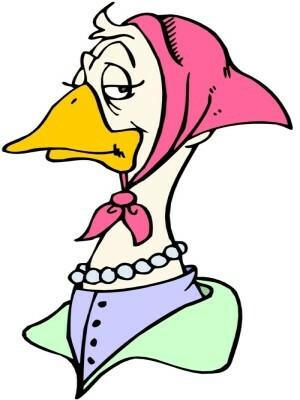 Have you met a person who doesn't have a favorite mother goose nursery rhyme? I haven't. What is it about those little short poems that capture our hearts as children and remain with us our whole life? * Relate to children's experiences. In Eytan's preschool the teachers always tell the kids: "Hold on to the railing, so you wont fall like Jack and Jill." * Develop children's sense of humor. * Sharpen children's creativity and imagination. Have you ever seen a cow jump over the moon? I rest my case. * You are actually helping children develop their vocabulary in two ways: Increasing their word knowledge and teaching them more complex richer vocabulary. It's been proven that children with strong language skills will do better at reading. * Introducing them to rhyming. A key element in letter sound recognition. * You are sharpening their sense of hearing. A fundamental element in mathematics. I will be the first to admit (and surely many will follow), that I can not carry a tune and that, I have a HORRIBLE voice. Luckily my audience (my kids in class and at home) is not judgemental. I sing with them as often as I can and they enjoy it because I enjoy it. So do not be afraid, warm up your voices and let's sing! !